Massage is the way of life! Hello my name is Brittany Carter. 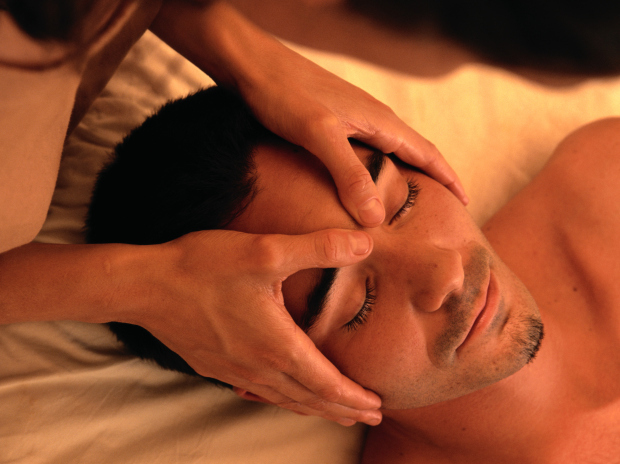 I am a Licensed Massage Therapist and I have a Massage therapy Certificate from Pittsburgh Technical Institute. I have been trained in Swedish Massage, Reflexology, Aromatherapy, Deep Tissue, Chair Massage, Hydrotherapy, Spa Applications, Cranial Sacral, Myofascial, Sports and still training for more. Our mission is to recognize you as an individual, offering you holistic, and tailored spa experiences ranging from pure relaxation to unique wellness journeys. We want you to sit back, relax and unwind from your stress and enjoy your experience with Escape by Massage. I have always know from the time I was a little I knew I wanted to do anything I could to make people laugh and have fun in life and helping people tops it all off and does just that. With doing massage I feel a sense of helping people with stressful life unwinding and laughing and helping those who need it. That is why I love to do massage it since then it has become my passion. I am a very hardworking person, I love my job, and I do what I can for others and do massages is just one of those ways to help others. I graduated college at age 19 with two degrees one in Business Management and one in Massage Therapy. Since I've had my license I've got to work at three different spas, worked with those who work with pro athletes, Olympians, and so many opportunities to get experience under my belt. I love what I do and love to help people in their journey back to good health. My goal in life I'd to help others through a natural and holistic way, so if that's what your looking for, your in the right place. Is when you work with the energy flow in the nervous system through the head and sacrum. Usually lighter and relaxation work. Is when you massage someone usually clothed while sitting in a massage chair. Can be lighter or deeper work. Is when you focus more on sports related muscles, stretching, and range of motion. Can be done lighter or deeper, and tends to be more therapeutic. Is when you work out the knots(trigger points) with a press and release technique. Usually deeper, a bit painful because its what is causing the pain and tightness, and more therapeutic. Is when you release the top layers of tissue (myofascial) through slower motions and release. Usually lighter, but can be done deeper,and mostly relaxing however it is also therapeutic.